 EEG provide best-in-class Recycling & Waste Services. We have built & successfully implemented first-world recycling models. EEG provide world-class luminaires, using only the best components available at affordable South African price levels. While improvements in equipment performance and upgrading to the latest technologies will reduce cost, you’re able to reduce your overall energy use by up to 40% via our innovative solution.